Spring is here and the lacrosse season is set to officially strart!! Currently the forecase is for practices to start after the fields are officially opened, which is expected to be on April 1 or after. Titans Girls Lacrosse Fall Skills Clinics are Here! Free Learn2Play clinics are back!! 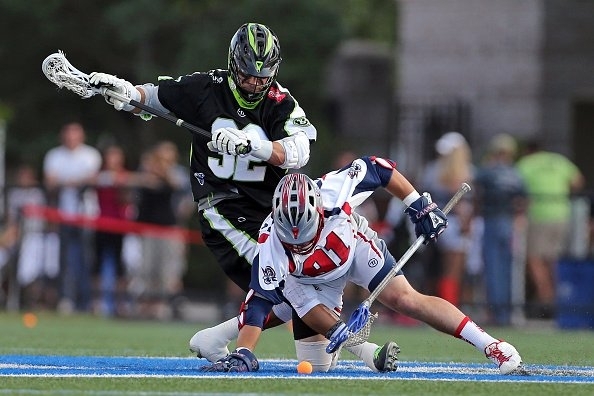 United Women's Professional Lacrosse Coming to Attleboro! Professional Women's Lacrosse is coming to Attleboro!! 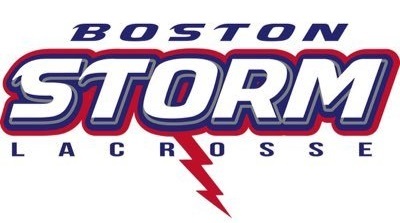 Check out the Boston Storm Women's Lacrosse team as they take on the Philly Force at Attleboro HS on Saturday, May 27th at 5:00PM!! 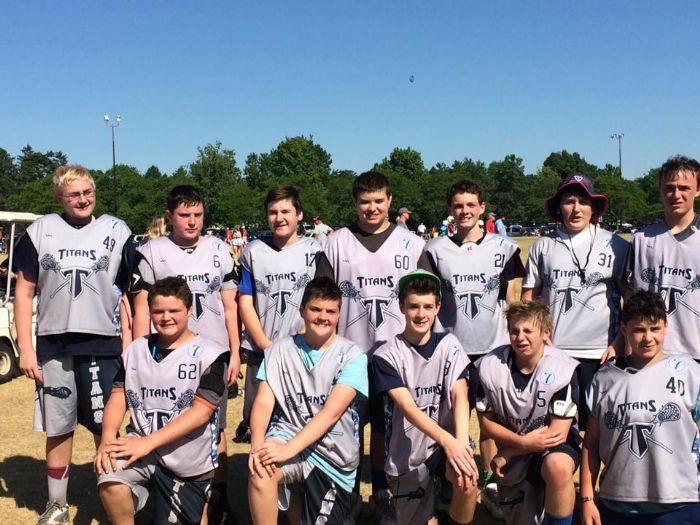 Titans Lacrosse awarded equipment Grant from Bill Belichick Fnd. 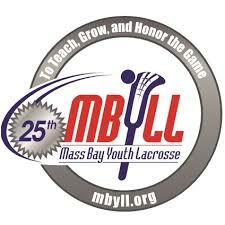 Titans Youth Lacrosse receives Lacrosse Gear Grant from The Bill Belichick Foundation And STX! WALPOLE, MA – (April 21, 2017) – New England Patriots Head Coach Bill Belichick today announced five regional and two national recipients of the second annual Bill Belichick Foundation (BBF) Lacrosse Equipment Grant. The BBF teamed up with STX last winter to launch applications for a grant providing $20,000 worth of new, safe gear to boys and girls youth lacrosse teams in need this spring. 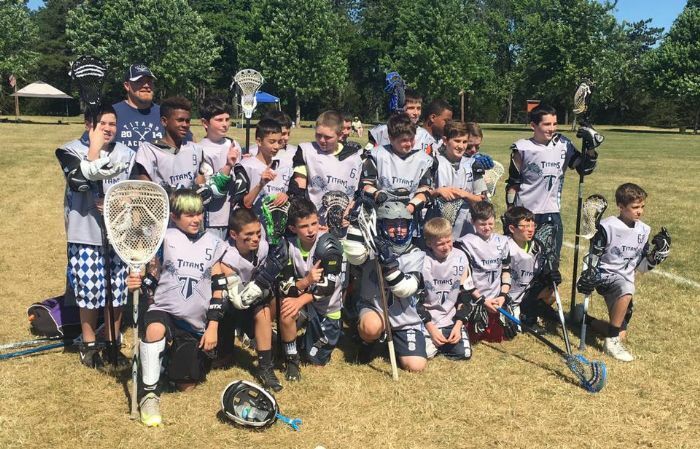 The Bill Belichick Foundation received over 40 applications from lacrosse teams in need of equipment in order to grow the sport in their community. Today, seven teams have been granted with brand new head-to-toe STX lacrosse equipment. Boys’ teams received: helmets, gloves, arm pads, shoulder pads, sticks for 24 field players and one set of goalie equipment. Girls’ teams received: sticks and goggles for 24 field players and one set of goalie equipment for the Spring 2017 lacrosse season. In addition, each team will receive reversible Nike pennies with their team logo along with the BBF logo for practices and scrimmages. The partnership between the BBF and STX gives many student-athletes the opportunity to join a team and learn how to play or continue to improve their skills. “Lacrosse is not an inexpensive sport,” said Belichick. “It’s heartbreaking to hear from volunteer coaches who tell us that students can’t join their teams because they can’t afford the gear to play. These programs and young students are more than deserving of the new equipment and opportunity,” he added. “We hope our contributions along with STX, will help to take some of the financial burdens off these teams and help to take their programs to the next level,” said Belichick. Together, the BBF and STX aim to make the sport of lacrosse more accessible to the growing number of America’s aspiring youth players. 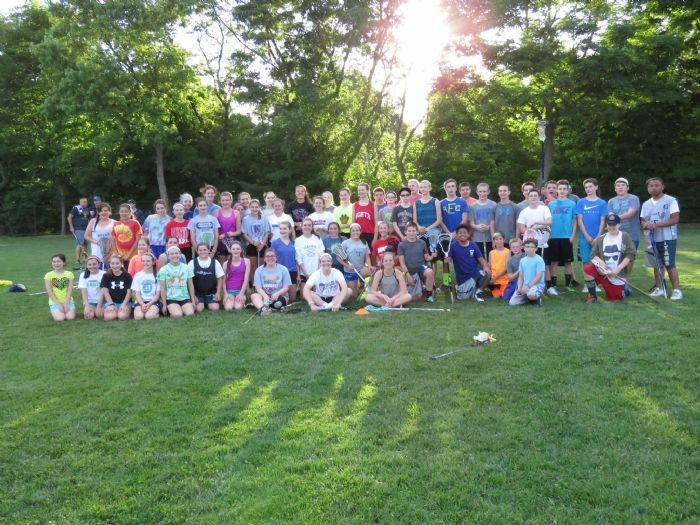 This year for the second annual lacrosse equipment grant, the BBF has increased the number of receiving grants from four to seven teams for the start of the Spring 2017 season. Don't delay in purchasing your tickets, we've only got 60!! 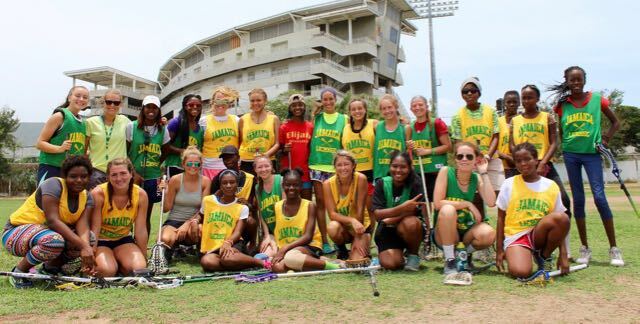 We just wanted to say Thank You to those of you that donated equipment and supplies for our service trip to Jamaica with Lacrosse Volunteer Corporation. Your donations were greatly appreciated by the athletes that we had the chance to coach throughout the week. It was a great experience and we were so happy that we could spread the sport and teach what we love to other children. 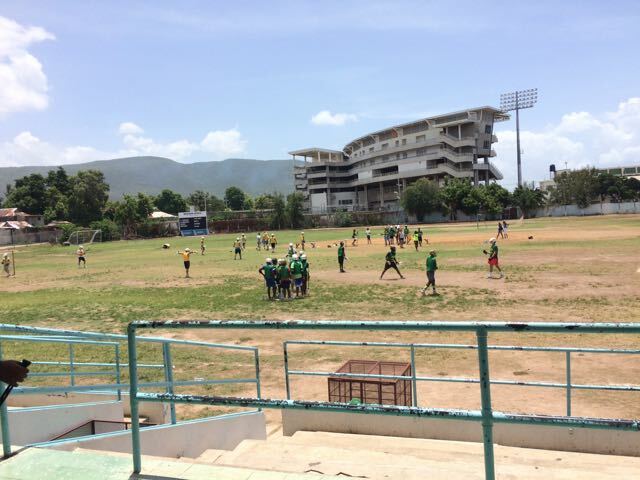 In addition to teaching lacrosse, we were able to visit an orphanage in Kingston and deliver care packages to those in need in the town of Nine Mile, Jamaica. Once a Titan... Always a Titan! 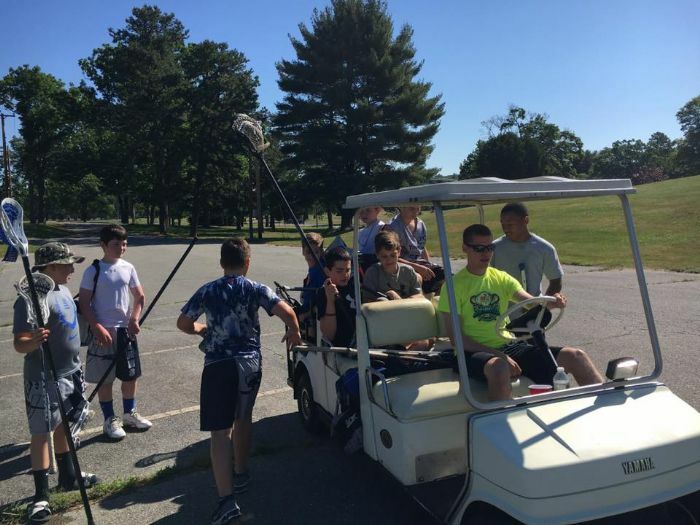 In July, a group of former Titans decided they wanted to put together a team to enter in the Stowe Laxfest Tournament. 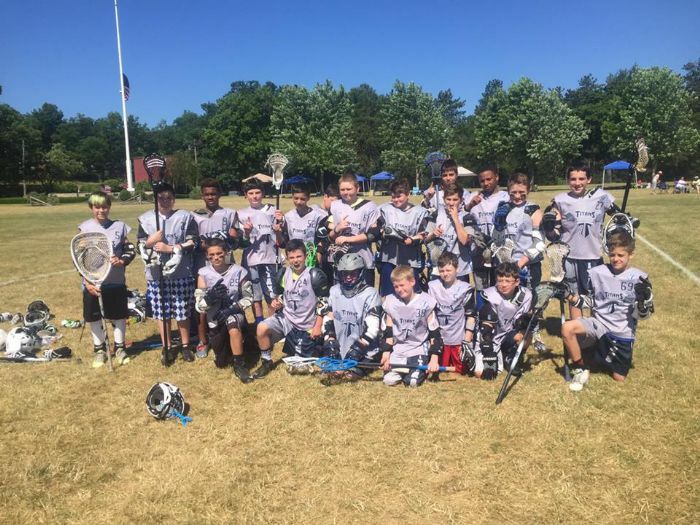 They borrowed some Titans uniforms and headed up to Vermont where they went on to clean up in their division, falling just short of taking the title game in an overtime sizzler! Lots of these guys are still active high-school players in the area and help out at Titans practices, and games! They may get have gotten too old to play for the us, but they never outgrew the Titans!! 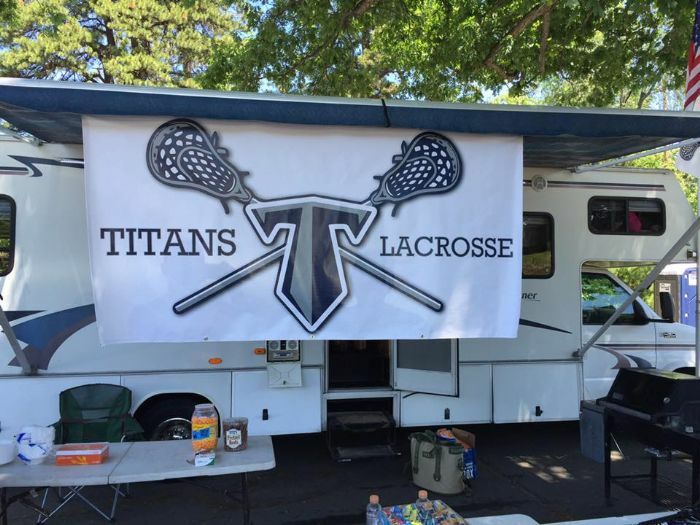 Titans Youth Lacrosse travels in style to the 2016 MBYLL Jamboree. All of our teams enjoyed a great day of lacrosse!! 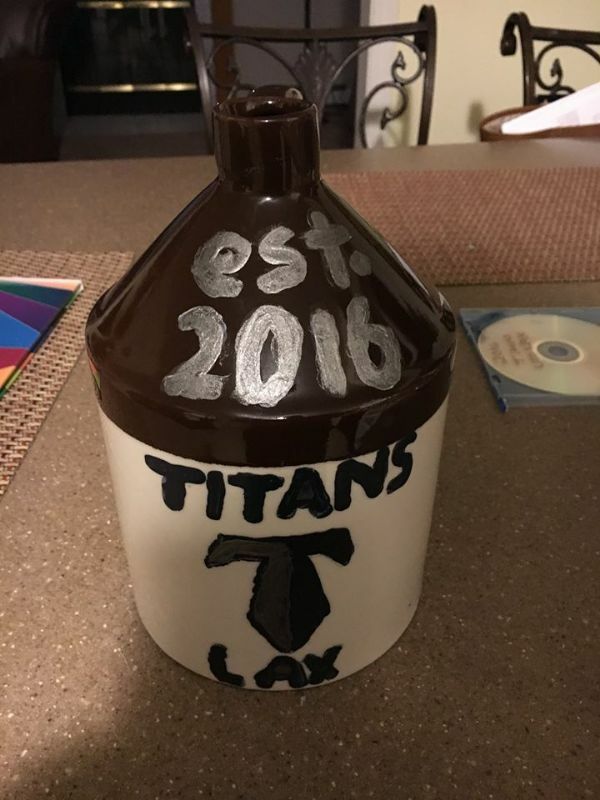 Titans Girls Take the first annual Little Brown Jug Game! 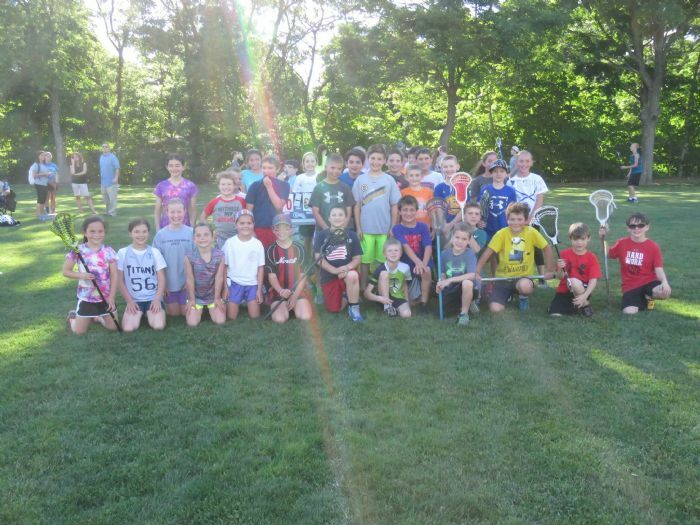 Fun night for Titans Youth Lacrosse! The girls took home the Little Brown Jug in our first annual Co-ed Game with a 14-13 win over the boys! Congrats to all of our 8th graders on outstanding youth careers. We can't wait to see you all playing in high school.